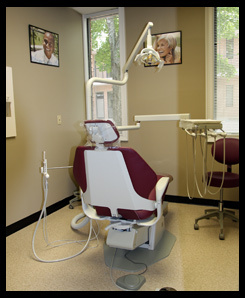 Dr. Kolpakov wants to give you the utmost in personal dental care. For many people, the idea of going to the dentist is not a pleasant one: sitting in a waiting room, staring at the fluorescent lights, soaking up the sterile atmosphere. 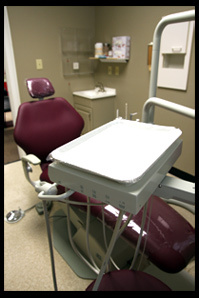 That’s why Dr. Kolpakov has designed his practice to be unlike large, group-based dental practices. Every patient’s time and comfort is important to us, so all our care is individualized to every guest who walks through our doors. With over a decade of experience, Dr. Val Kolpakov has distinguished his dentistry as a unique blend of science and art. This creates a world of possibilities to enhance your life! We offer a variety of aesthetic and restorative dental services to improve your appearance, confidence, comfort and general health. Dr. Kolpakov has been involved in health care for over 20 years. Upon graduation from medical school he worked as a pathologist and later defended his Ph.D. thesis in pathology. He then was involved in medical research at the University of Michigan, where he developed his interest in the field of dentistry. After graduating with honors from the University of Michigan School of Dentistry Dr. Val Kolpakov works as a general dentist in Saginaw, MI for almost 17 years. 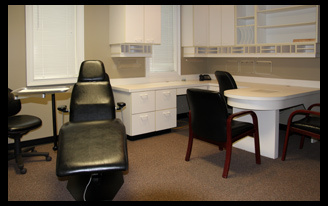 In 2009 Dr. Val Kolpakov opened a new dental practice in Alpharetta, GA. He is a member of Omicron Kappa Upsilon, a honorary dental society, licensed to practice dentistry in Georgia and Michigan. 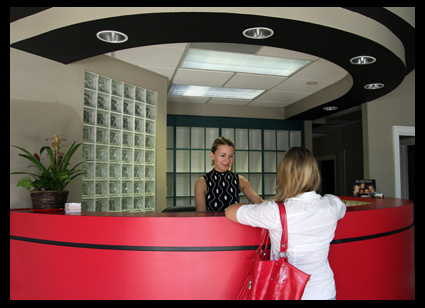 Marina has been working in the field of dentistry for over 10 years. 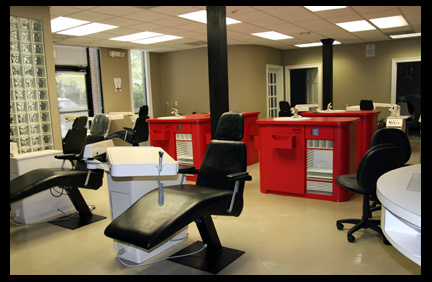 She graduated from Dental assisting school with honors and mastered a wide range of skills. 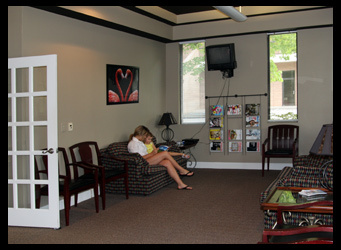 Our office is located in professional/medical complex on Alpharetta Highway, next to downtown Alpharetta. Professionally designed office with roomy waiting room.